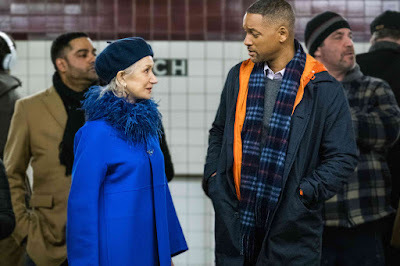 Home / DRAMA / FANTASY/SCI-FI / Meet Love, Time, Death in Thought-Provoking "Collateral Beauty"
Meet Love, Time, Death in Thought-Provoking "Collateral Beauty"
What would you say to Love, Time, and Death? In New Line Cinema's thought-provoking drama Collateral Beauty, Howard (Will Smith), a successful New York advertising executive retreats from life after suffering a great tragedy. 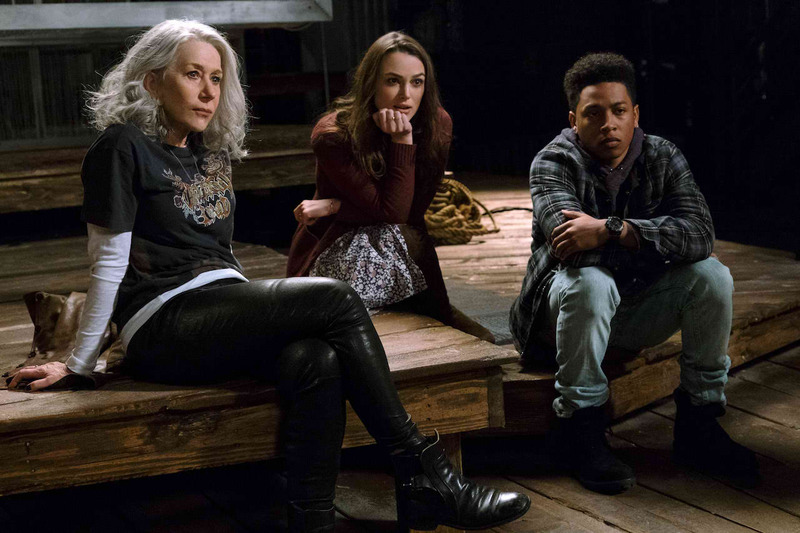 While his concerned friends try desperately to reconnect with him, he seeks answers from the universe by writing letters to Love, Time and Death. But it’s not until his notes bring unexpected personal responses that he begins to understand how these constants interlock in a life fully lived, and how even the deepest loss can reveal moments of meaning and beauty. Toward this end, he crafted characters whose primary purpose was to take on the defining elements of these concepts and let them boldly challenge Howard’s attitudes and assumptions, face to face, about their purpose in the world and what they mean to him. But it might be the conversations between Howard and the woman who speaks for Death that unsettle him the most – firstly, perhaps, because she isn’t at all what he might have pictured. Consequently, her strategy was to surprise him in every conceivable way. “Helen decided that Death has this great sense of humor and so, when she interacts with Will, starting with their first meeting, she took an almost playful approach, which she balances later with a show of compassion, equally deep,” Frankel recounts. 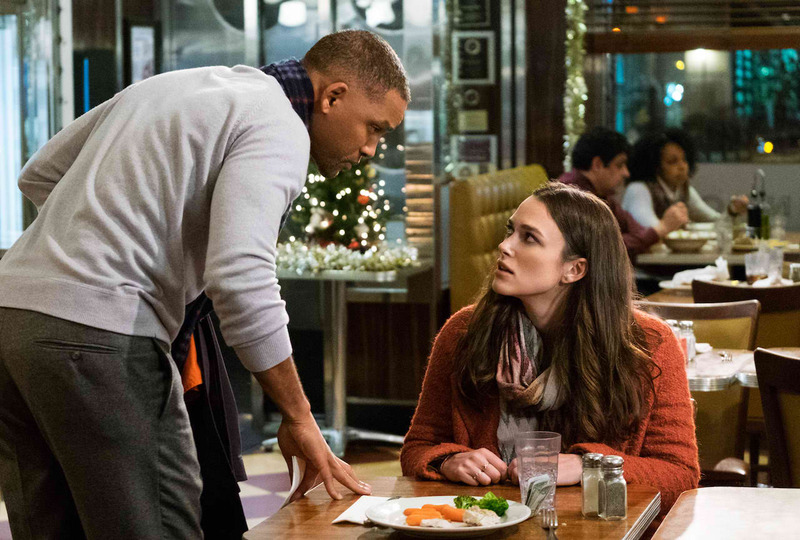 Opening across the Philippines on Sunday, January 8, 2017, Collateral Beauty is distributed by Warner Bros. Pictures, a Warner Bros. Entertainment company.